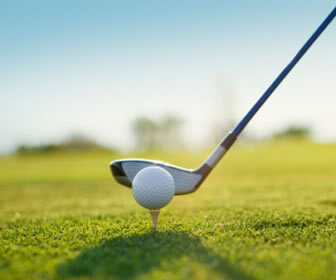 Jekyll Island Churches & Places of Worship | A Directory of Local Churches, Faith Chapel, Temples and Places of Worship on Jekyll Island, Georgia. 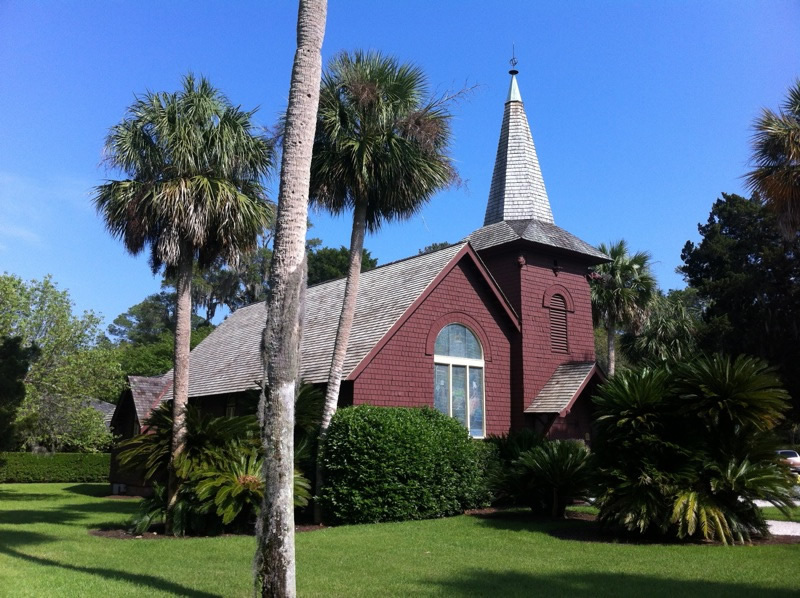 A Directory of Local Churches, Temples and Places of Worship on Jekyll Island, Georgia. Church and religion are an important part of life in the South, and Jekyll Island and Coastal Georgia are home to a variety of faiths and places of worship, from Southern Baptist to Presbyterian, Lutheran, Catholic and Jewish faiths. And no visit to Jekyll Island would be complete without a stop at the historic Faith Chapel, built in 1904 and currently open to the public in the Historic District. Faith Chapel is a historic chapel on Old Plantation Road in Jekyll Island, Georgia and was built in 1904. It was used as a non-denominational chapel until 1942. The state of Georgia purchased it along with Jekyll Island in 1947.